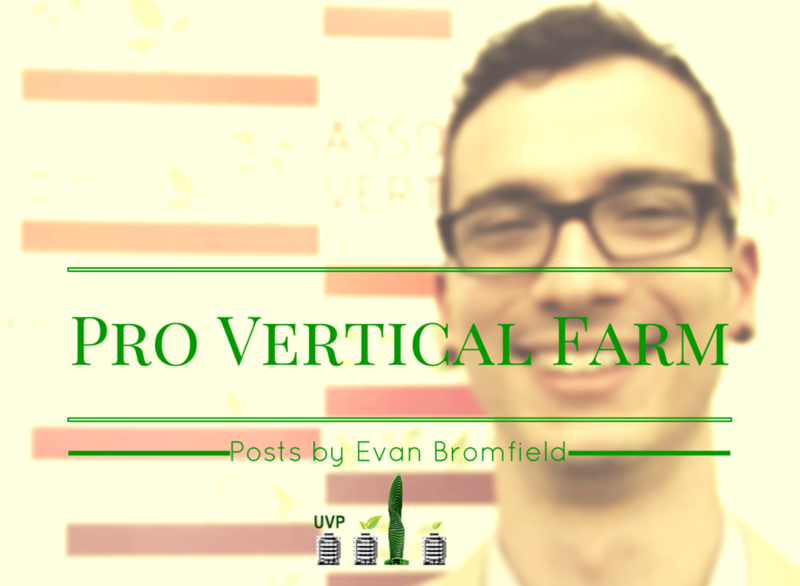 Don’t want to miss out on the most important vertical farming news? 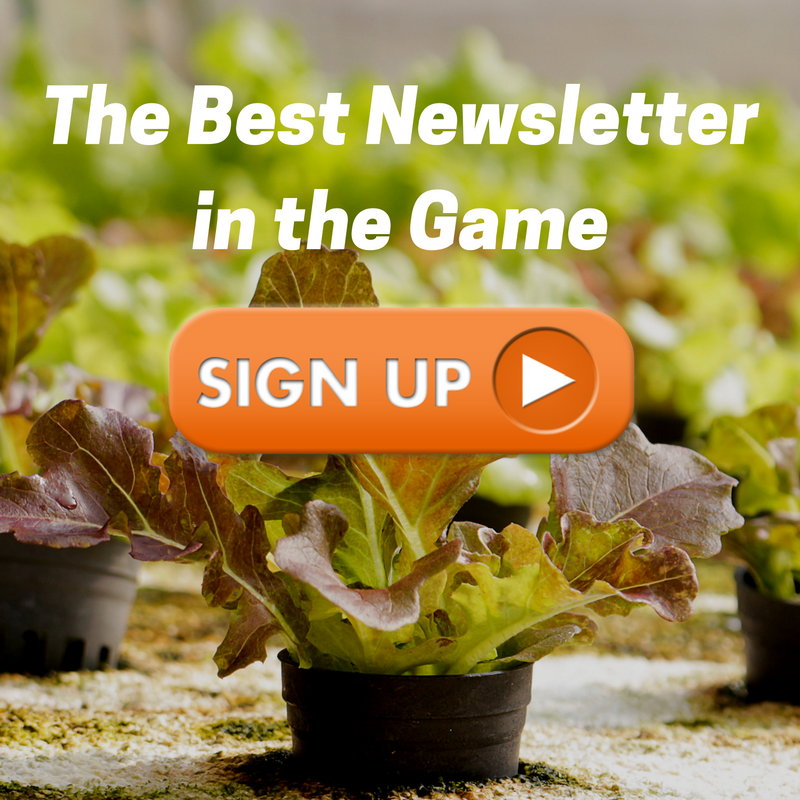 Sign up for our free newsletter now! After controlling for income, education, and age, scientists showed that an additional ten trees on a given block corresponded to a one-per-cent increase in how healthy nearby residents felt. “To get an equivalent increase with money, you’d have to give each household in that neighborhood ten thousand dollars—or make people seven years younger,” says University of Chicago Psychology Professor Marc Berman. 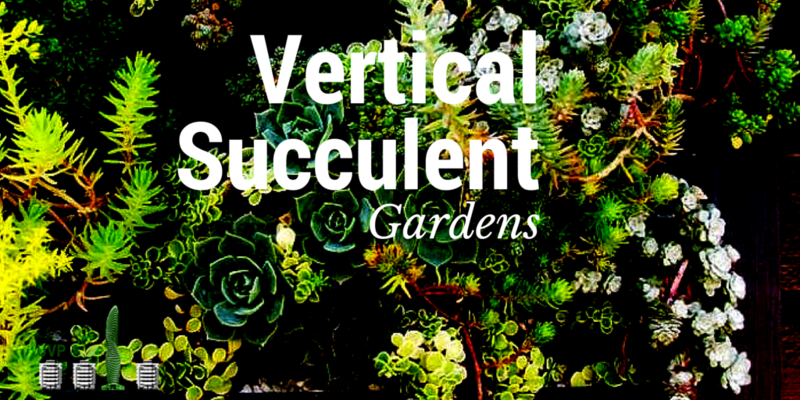 Succulents are one of the easiest plants to create a small-scale green wall with. I’ve pulled together some of the best info on succulents and some awesome DIY projects to get you started. I’ve seen a lot of professionals using similar designs on contracts for clients as well. There’s something for everyone! 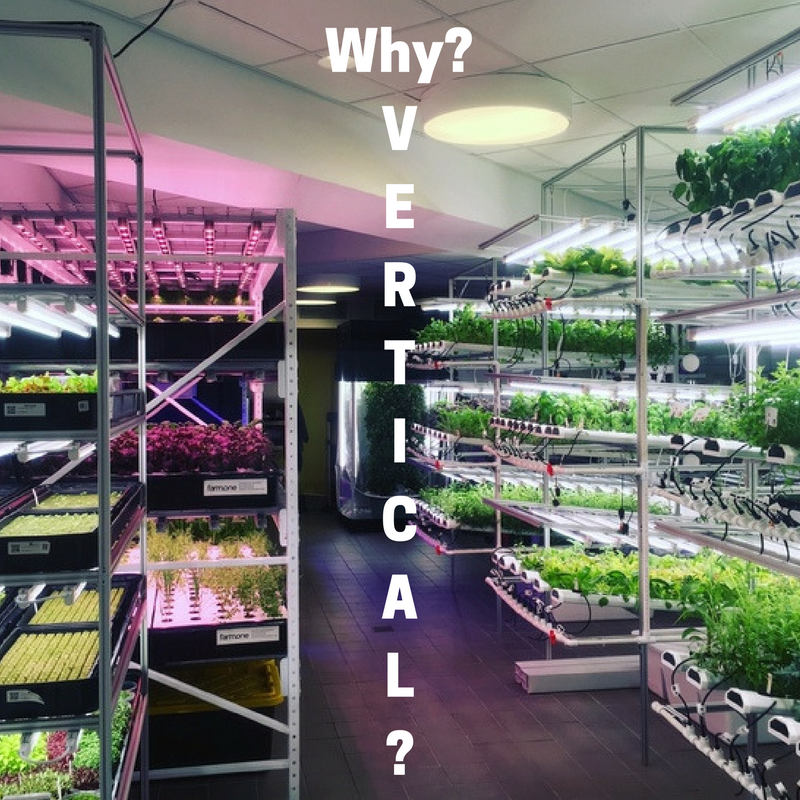 The Urban Vertical Farming Project is the first site providing you with real data about urban vertical farming. Through case studies, exclusive interviews, financial insight, and how-to posts, we are sharing for free what most people would charge by the minute for.